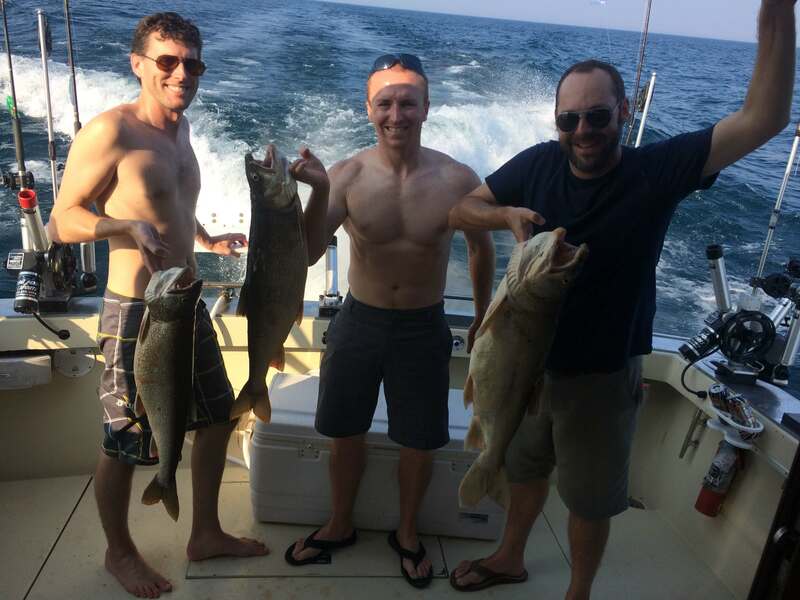 Fishing charters are from 5am till 11am, or noon till 6pm for 6 hr. trips; 5am till 1pm or noon till 8pm for 8 hrs. Custom times can be arranged. Please fill out the contact form to request more information, or call us at (630) 215-8801 to reserve your spot immediately.